The classes below ship separately: multiple rates may apply, one for each ship class in an order. 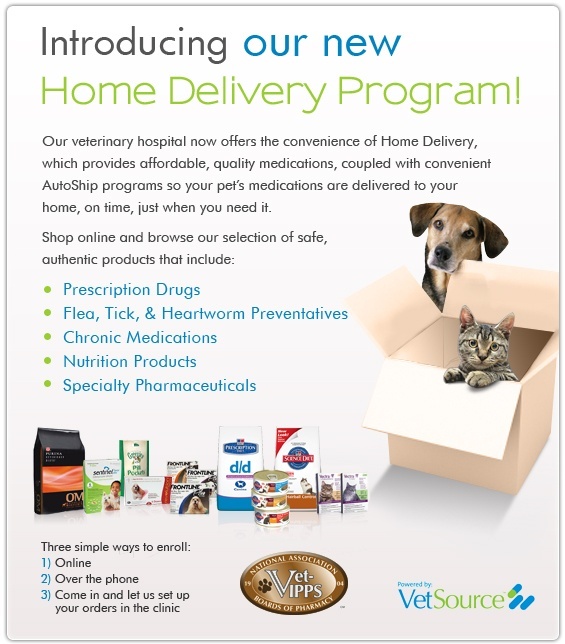 *Prescription items (Rx): Allow 1-2 days for veterinary approval. Please note order items may ship separately to deliver within shipping window. All UPS options must be sent to physical address – No PO Boxes for expedited orders. Orders only ship Monday-Thursday and will not be processed the day before a major holiday. If shipping to extreme temperature zones, please consider shipping to a location where someone is available to receive the package promptly. Please call Customer Care at 1-877-738-4443 for clarification.